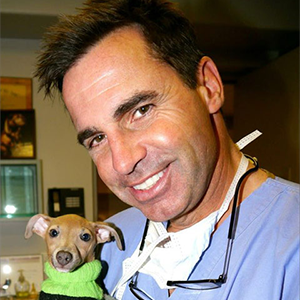 Now that you have mastered TPLO in routine cases of CrCL injury in dogs, are you ready to tackle more difficult patients? 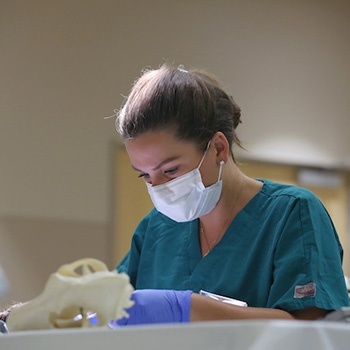 This course will address CrCL repair using TPLO in dogs that have concomitant patellar luxation, limb deformity and excessive slope of the tibial plateau. Treating special conditions such as these require accurate planning and modifications of the traditional TPLO technique. If properly performed, clinical function is excellent following simultaneous repair of these conditions. This course will also discuss the use of TPLO in toy breed dogs and cats. This course requires participants to have completed a previous TPLO course, preferably with Dr Beale and Hudson at the Oquendo Center.